Sofa: 38″H x 86″W x 35″D. 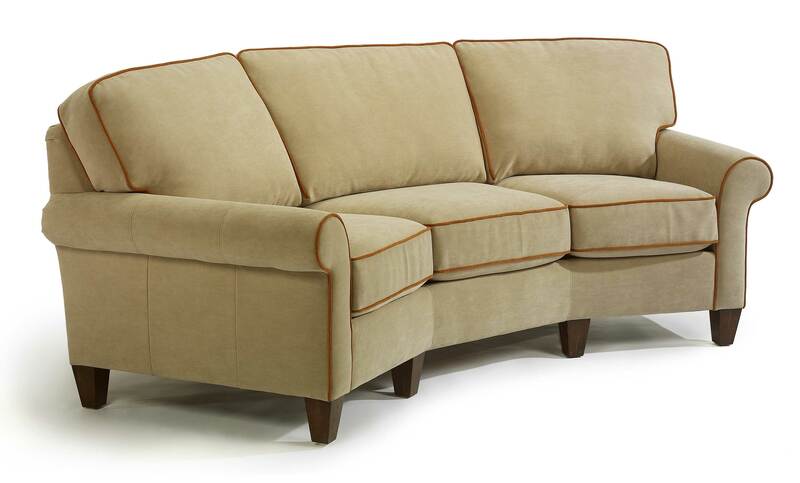 Love Seat: 38″H x 61″W x 35″D. Chair: 38″H x 40″W x 35″D. Flexsteel Digby features clean modern lines yet is very versatile. 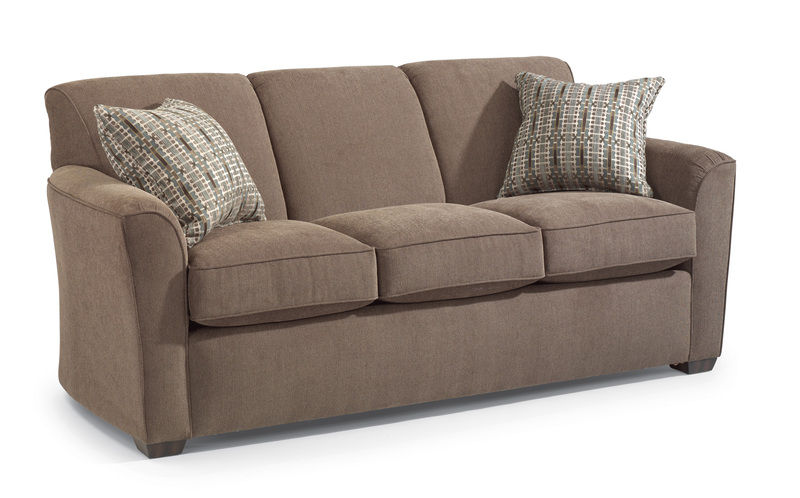 Sofa 36″H x 80″W x 36″D. 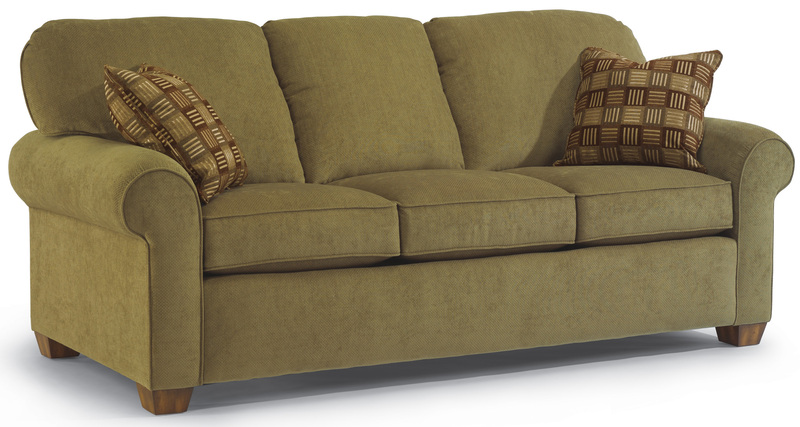 Love Seat 36″H x 54″W x 36″D. Chair 36″H x 30″W x 36″D. Ottoman 18″H x 27″W x 22″D. 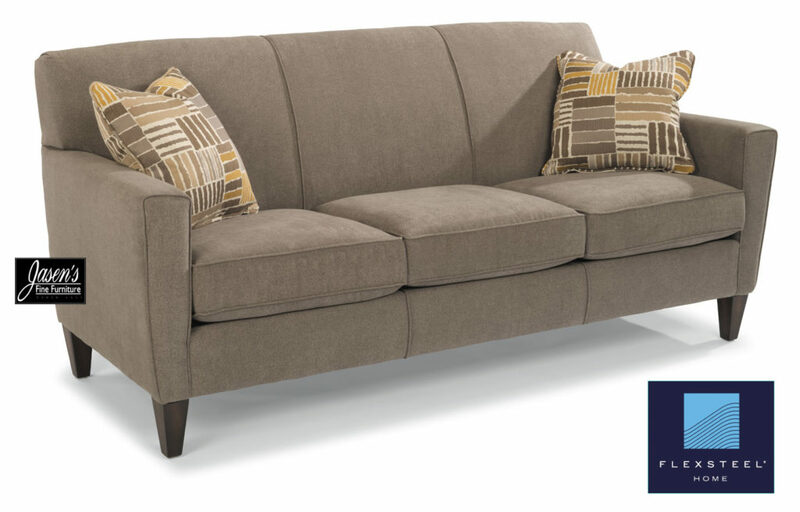 Sofa 37″H x 78″W x 38″D. 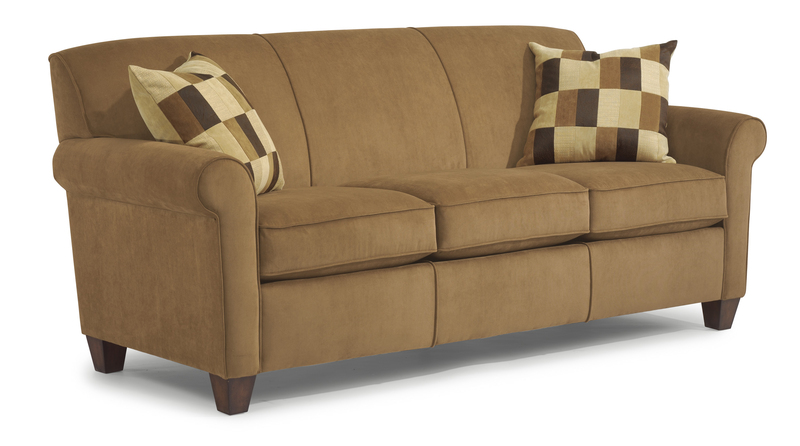 Love Seat: 37″H x 58″W x 38″D. Swivel-Glider Chair 34″H x 34″W x 35″D. –Warranties- Frame: LIFE; Springs: LIFE; Cushion Cores: 2yrs. Sofa: 35″H x 70″W x 36″D. 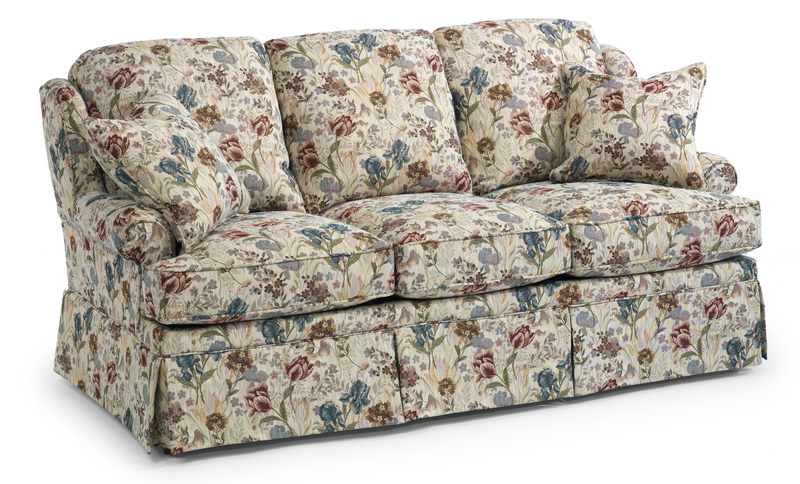 Love Seat: 35″H x 53″W x 36″D. Chair: 35″H x 32″W x 36″D. Ottoman: 17″H x 30″W x 22″D.